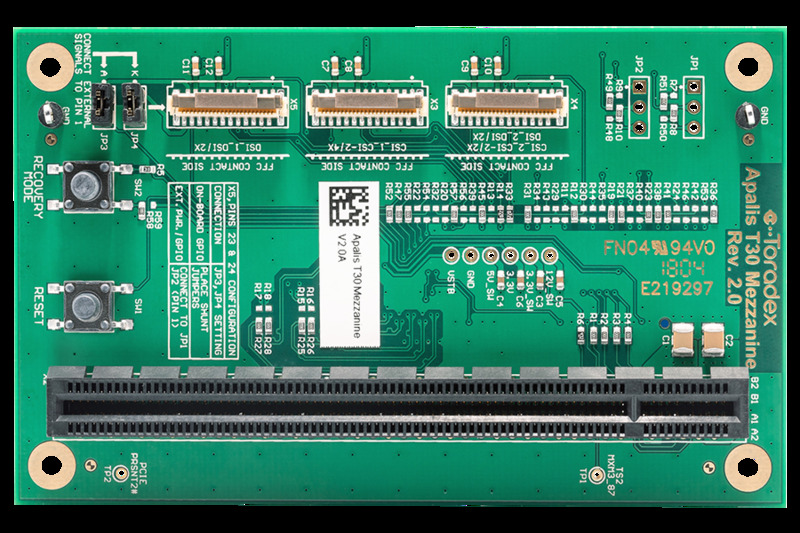 The Apalis Evaluation Board is compatible with the Apalis Arm family of modules. 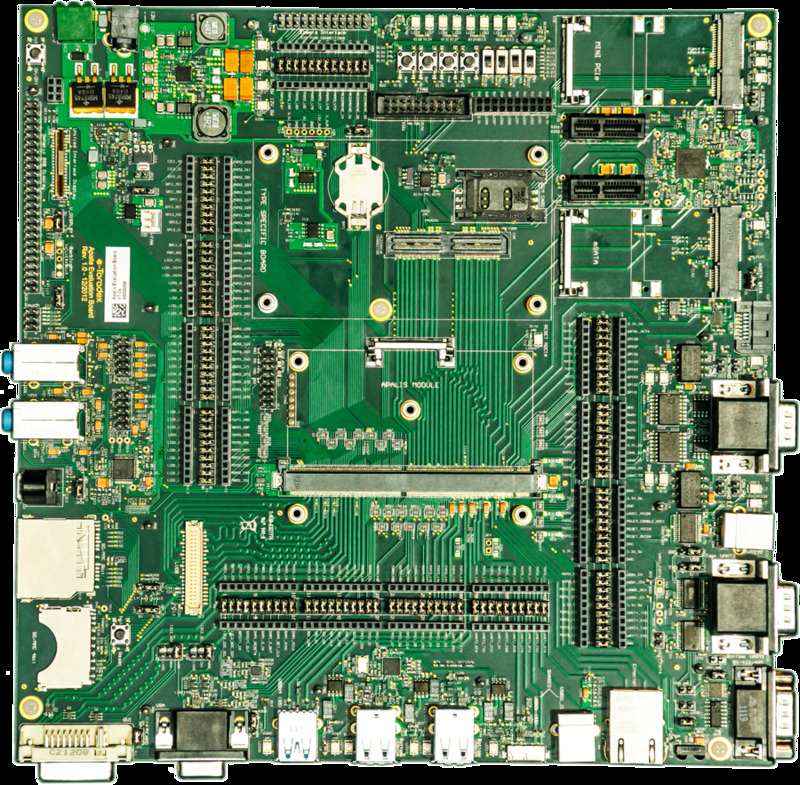 The Apalis Evaluation Board provides a flexible development environment to explore the functionality and performance of the Apalis Computer-on-Module family. 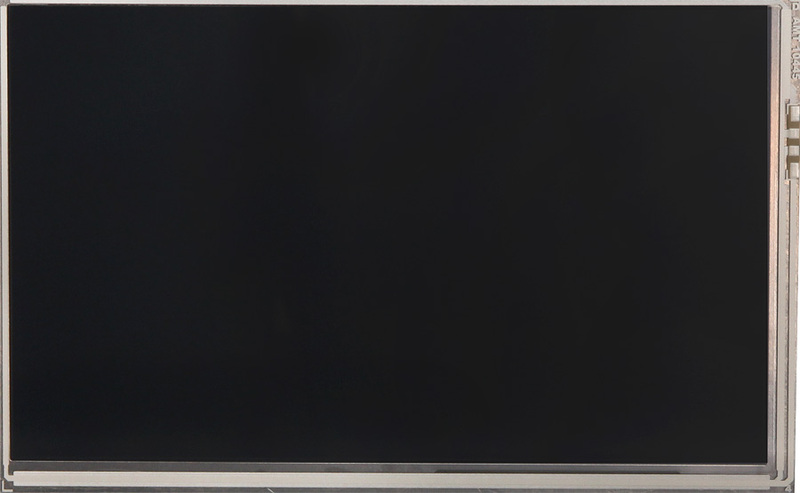 Apalis supports a wide variety of industry standard interfaces, at the same time providing advanced multimedia and high speed connectivity making it suitable for an almost unlimited number of applications. 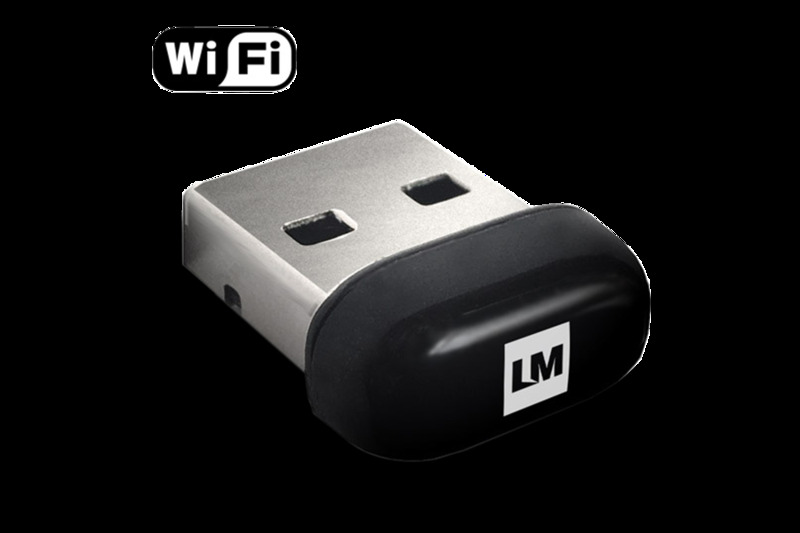 It is designed to be used with the Apalis T30 (based on NVIDIA® Tegra™ 3 SoC) and the Apalis iMX6 (based on NXP®/Freescale i.MX 6 SoCs) Computer-on-Modules. 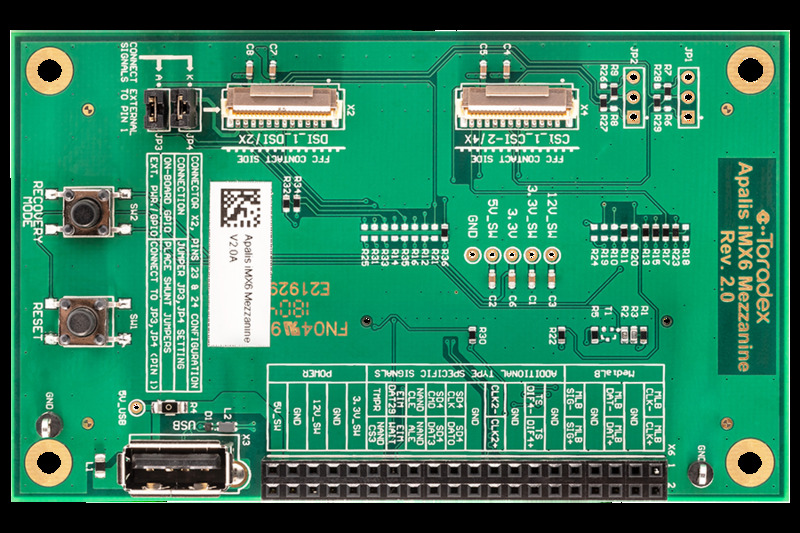 The Apalis Evaluation Board is equipped with a variety of connectivity interfaces including USB 3.0, PCI-Express, Serial ATA, Gigabit Ethernet, I2C, SPI, RS232, RS485 and CAN. 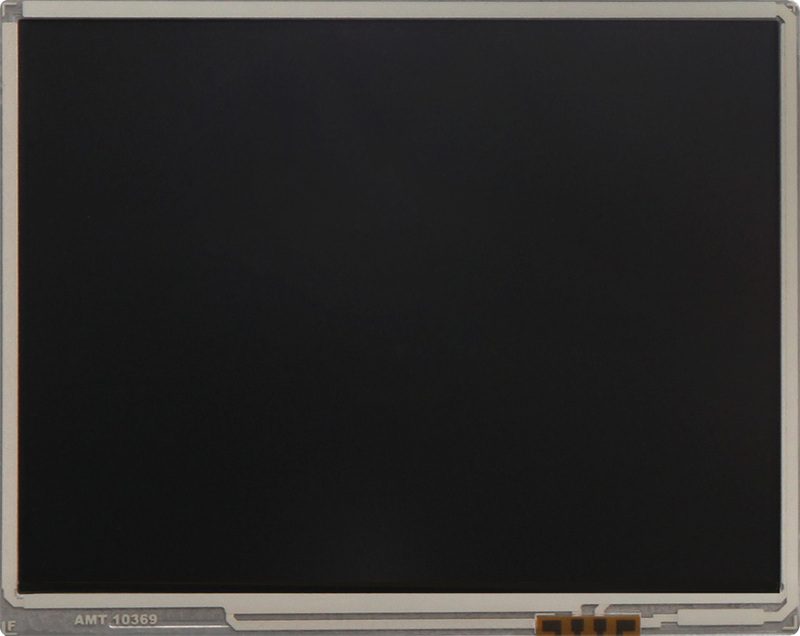 Supported multimedia interfaces include Digital and Analogue Audio, HDMI, LVDS, VGA and TFT LCD. 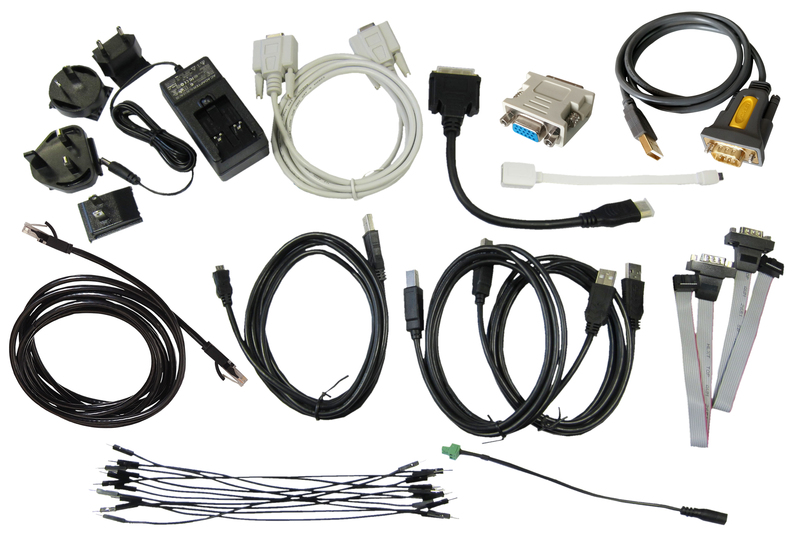 Apalis interfaces can be easily accessed by means of physical connectors and standard pitch headers. The jumper and breakout areas enable easy probing, debugging and re-routing of a large number of Apalis interface signals as required, which makes it an extremely useful platform throughout product development. 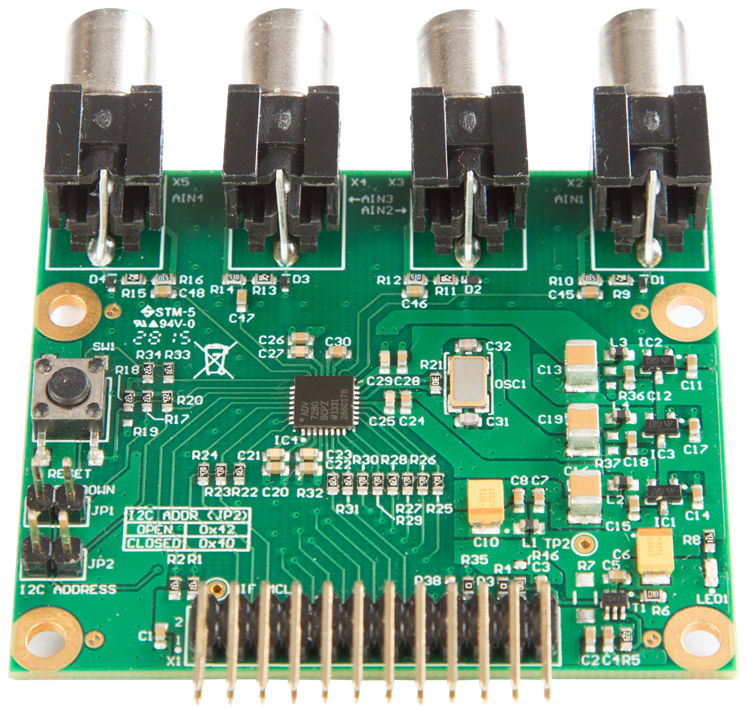 Additional on-board buttons, switches and LEDs can be easily patched to the jumper area to support fast prototyping using common input/output methods. 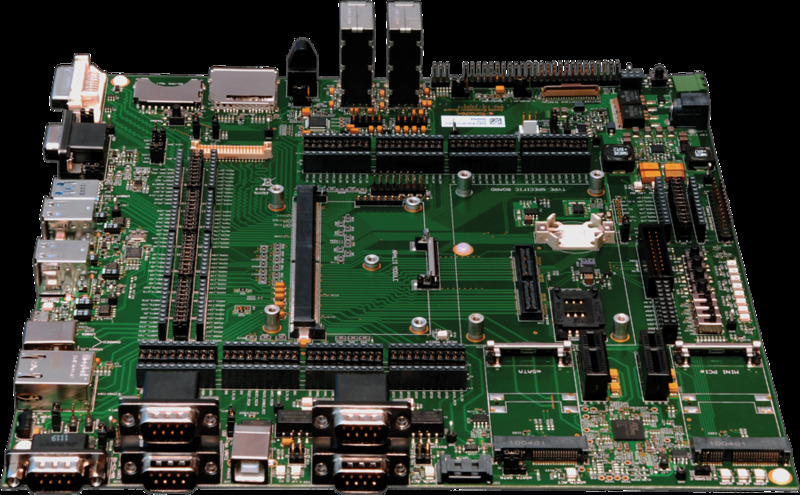 The Apalis Evaluation Board PCB comprises of four layers, of which only one is used for high speed signal routing. 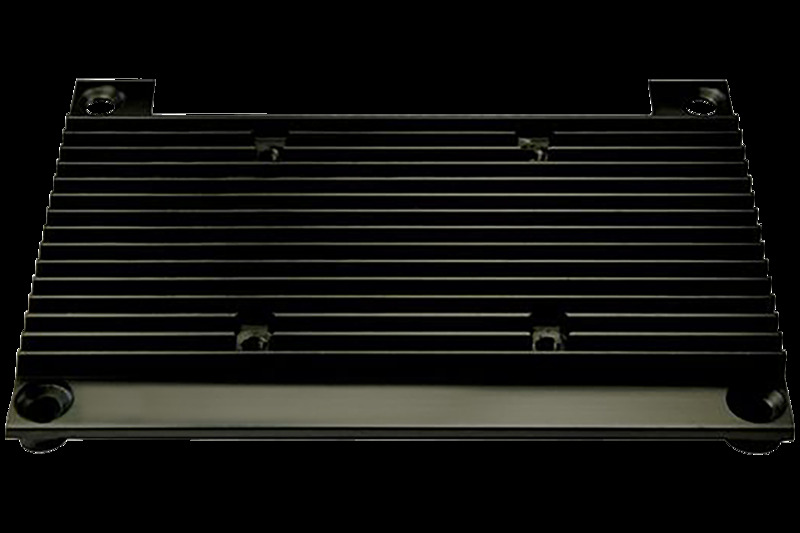 This demonstrates how the Direct Breakout technology makes it incredibly easy to implement leading edge interfaces with minimal risk and effort. CAE data including schematics, layout and IPC-7351 compliant component libraries, are freely downloadable from our developer website.